Jackson County Sheriff’s DeputiesNeeds Your help Identifying this Person :: RickeyStokesNews.com! 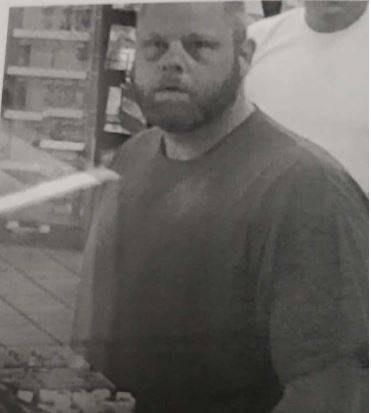 The Sheriff’s Office is asking for help in identifying the suspect in a retail theft at Love’s Truck Stop on Highway 231 in Cottondale. If anyone knows this person please contact us at 850-482-9648 or remain anonymous and call Chipola Crimestoppers at 850-526-5000.